darkSpyro - Spyro and Skylanders Forum - The Legend of Spyro: The Eternal Night - Is It Worth Getting the Wii and/or DS Version? darkSpyro - Spyro and Skylanders Forum > The Legend of Spyro: The Eternal Night > Is It Worth Getting the Wii and/or DS Version? 1. How are the graphics? Are they better than the PS2 version, equal, or what? 2. Is the game portrayed in exactly the same way as the PS2 version of the game? (I am assuming so, but I thought I would ask). 3. Is it worth buying this game even though I already own it, but just for a different system? And secondly, is the DS version of this game any good? I own ANB for DS, and it isn't bad (it's just ok...it gets kinda repetitive after a while. And it is pretty hard sometimes! Plus the graphics could have been better in my opinion.) But is the DS version of TEN any better? Would it be worth getting? Thank you for the feedback, HIR! You gave me a good idea of what those versions of the game are like...and I just thought of one more question: Would it be worth getting DotD for PS2, even thought we have it for Wii? I would like to know if the PS2 version would be better graphic, gameplay, etc. wise. And could some more people give me their opinions on whether to get TEN for Wii and/or DS? I just want to have some good opinions on the subject before I make my final decision on whether to get the games or not. Thank you! Mmmm... I didn't like the DS version and the Wii version is almost the same thing as the PS2 one. The GBA Version is the BEST of the BEST!!! There's a lot of collectibles, the grafics aren't so bad (are quite good), the boss fights are tough, the story it's a bit different, it has difficult settings and other stuff. 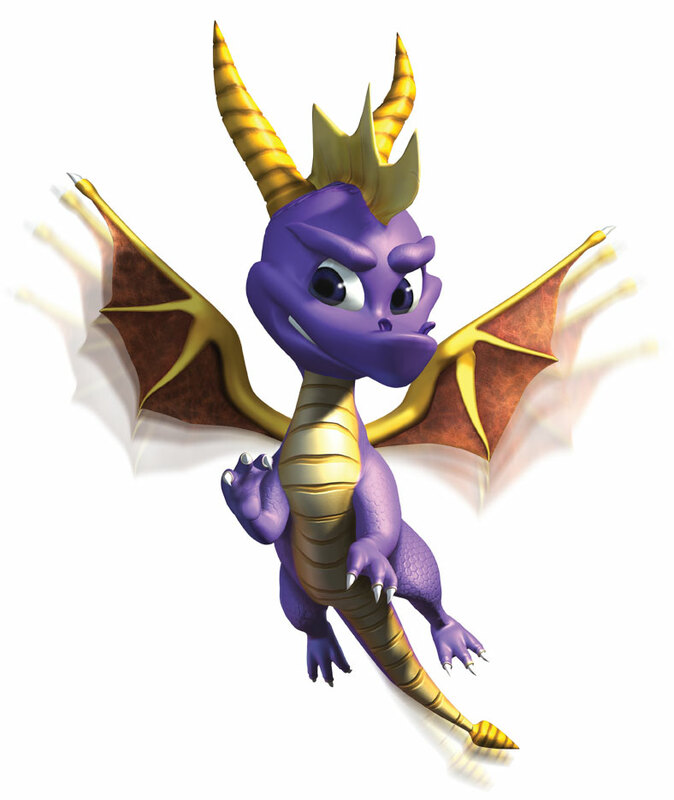 I really like this version, it's actually the number 4 of my favorite Spyro games list, Really. Thank you both for the help! I really appreciate it. Unfortunately SamXala I don't own a GBA (which is a Gameboy Advance, correct? ), so I couldn't get that version of the game even if I wanted too. And I don't own a 360 or PS3...only a PS1, PS2, Wii, and two DSi's (one for my sis and I). :/ Based on your posts, I think I may get the DS version one day, just because I am curious and because I love TLoS series so much! And I probably won't end up getting the ETN for Wii or DotD for PS2. Thanks again guys, and if anyone else has anything to say then please let me know! I know...I wish I had know that when I had gotten it... But oh well. I really like my DSi.